Arriving at Mayega must be a daunting thing for any young child. Edina arrived with her grandmother and the bond between them is very strong. Sadly Bibi’s health is deteriorating and she is no longer able to care for her. The two of them have lived together for the last four years after Edina’s family situation broke down. 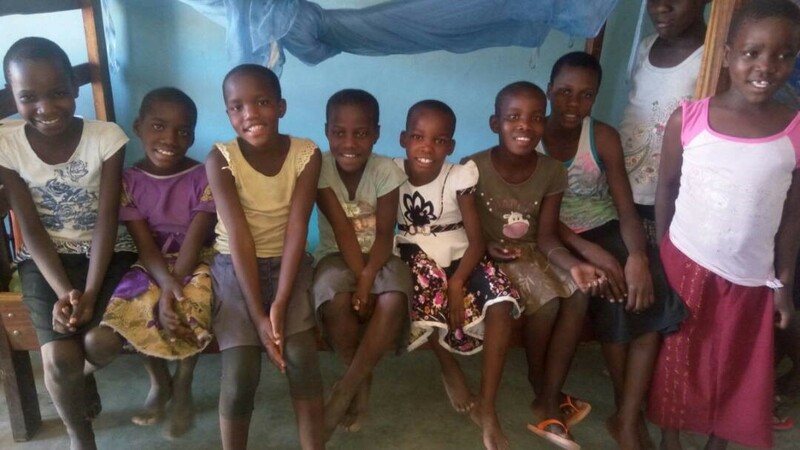 With concerns growing for both of them help was sought by village officials from Busega District Council and Mayega Children’s Centre was asked to provide a place for the little girl. The other children and staff are doing all they can to help Edina feel at home . Bibi will visit when she is able and we will try to ensure that contact is maintained between them. 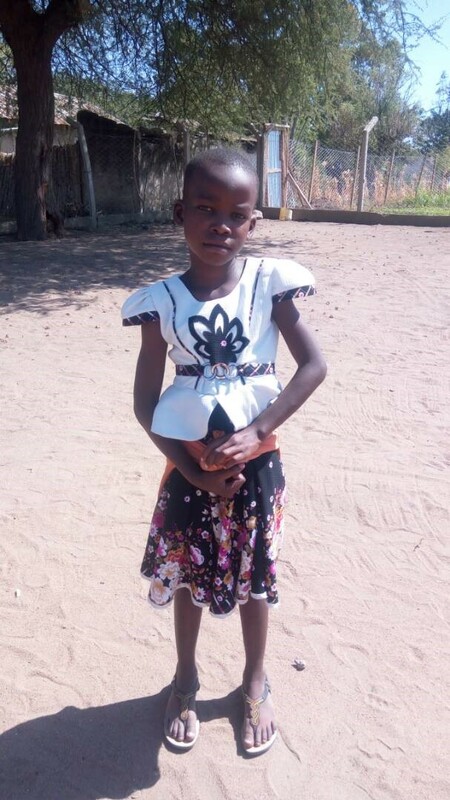 We hope that Edina will join Standard 1 at Mayega Primary School soon.